Use these to focus, study, organize, and more. 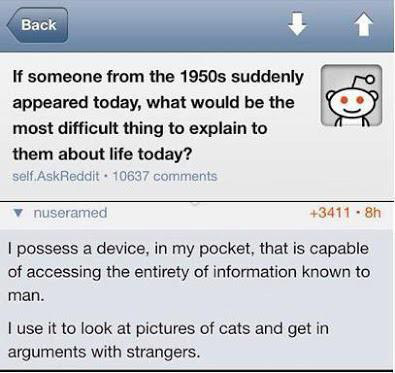 Smartphones have made our lives a lot simpler. We can access the internet, calendars, maps, and more from a device that fits in our pocket. However, we mostly use this device for texting, playing games, and checking all of our social media accounts. Sometimes we forget that there are tons of great apps out there that can help us learn as well as stay focused and organized. Here are four of my favorites. Do you ever sit down with the intention of studying, but a notification appears on your screen, then suddenly it's two hours later and you're not quite sure how you ended up on YouTube? If this sounds familiar, you should try "Forest." 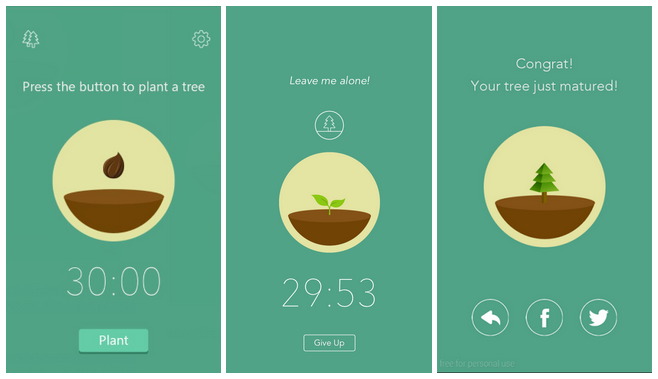 Whenever you need to focus, simply open the app and set a timer to plant a virtual tree. 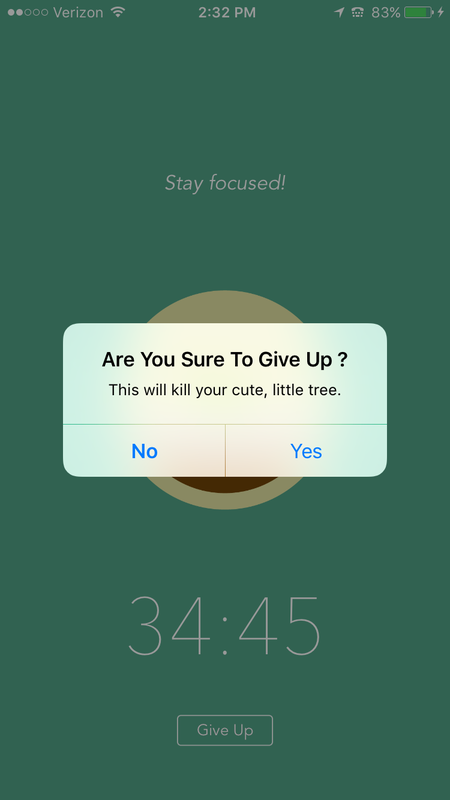 The tree will grow while you are studying and if you try to leave the app, then you'll kill the tree. The app then makes you feel pretty awful for doing that. If that isn't enough of an incentive, the app lets you earn coins based on the amount of time that you stay focused. These coins can be used to plant real trees in India and Zambia, so your productivity is not only helping you, but the planet as well. Any free moment is an opportunity to study when you have a big test coming up, but it's not really convenient to carry around flashcards while you're waiting for your coffee or sitting on the bus. Quizlet solves this problem by allowing you to create study sets of flashcards that can be accessed from your phone or computer. 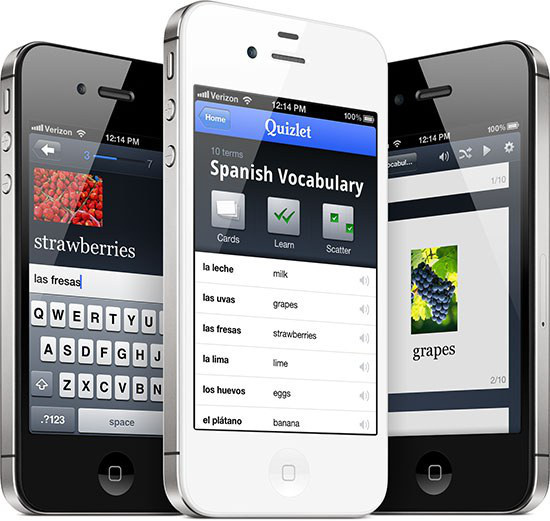 Quizlet provides different learning tools that allow you to test your memory of the information on the flashcards. You can also use study-sets from other Quizlet users and share your flashcards with classmates. I love Lily Pulitzer planners as much as the next girl, but I'll be the first to admit that they aren't the most practical way to keep yourself organized. iStudiez Pro eliminates the need for a planner that takes up space in your bag. 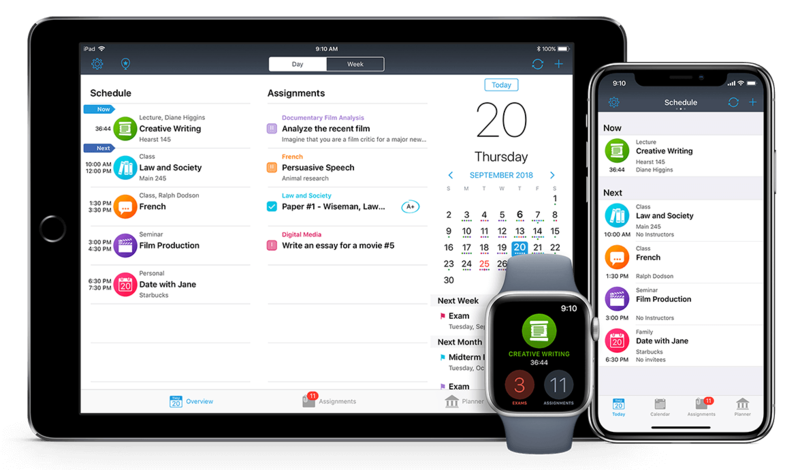 This easy to use app allows you to keep your class schedule, professors' contact information, grades, and homework all in one place. You can even set reminders for important assignments and tests. If you're anything like me, you have tons of random notebooks and word documents filled with notes from various classes. While it's convenient to take notes anywhere, it can make it difficult to find what you need when it comes time to write a paper or study. Evernote solves this problem by allowing you to create notes that sync between all of your devices. 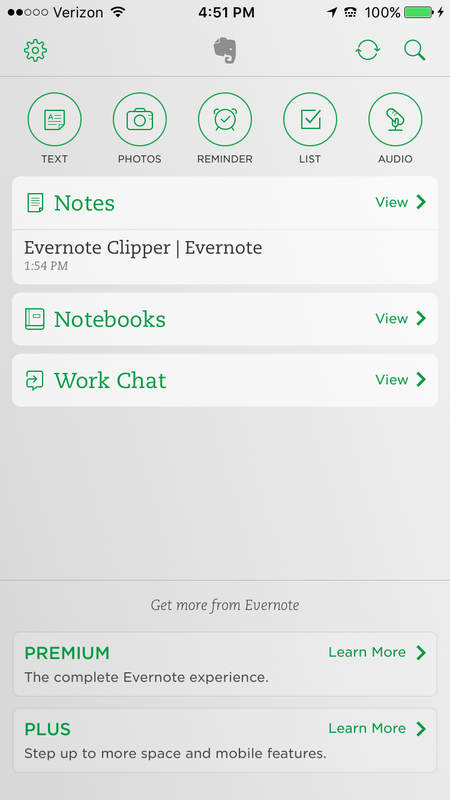 When using Evernote you can stay organized by storing all of your checklists, notes, documents, and more in one place that can be accessed using your iPad, iPhone, or Mac. You can have several different notebooks to keep everything organized and even clip and save notes from the web. After all of that studying and work you'll need a break. That's where Netflix comes into play. 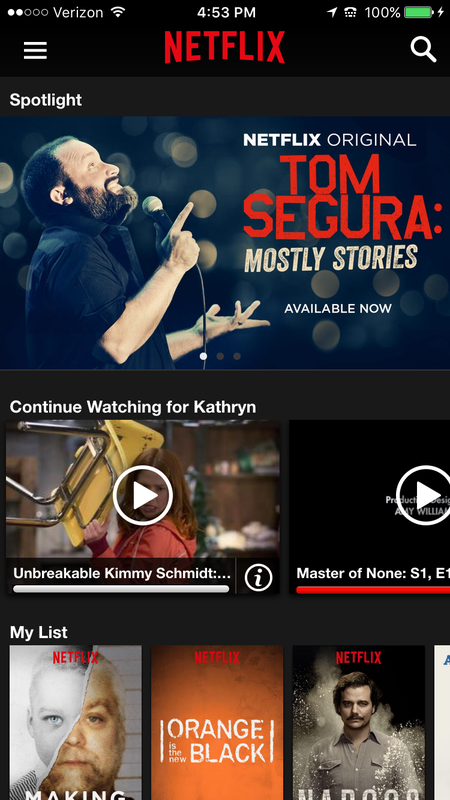 Do you want to enjoy a guilt-free Netflix binge? Pick a series and only allow yourself to watch episodes when you're at the gym. It's a great way to relax and you won't mind working out if it's the only way that you get to catch up on "Scandal." 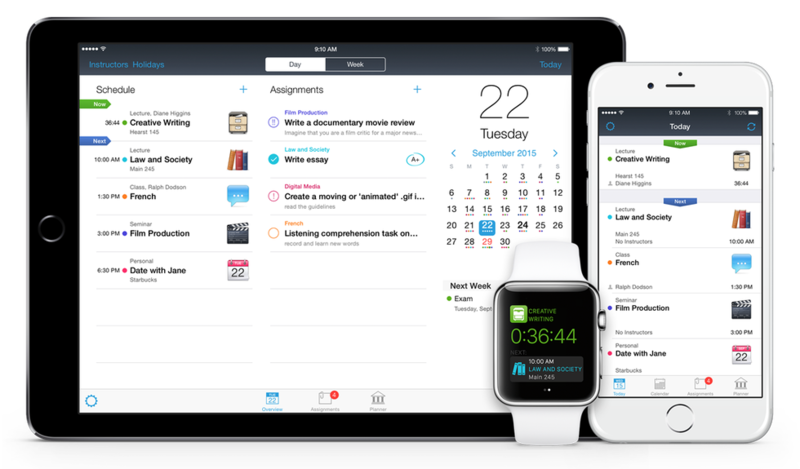 These apps have helped me to stay focused, keep organized, study more, and relax. I hope that they can help you do the same.